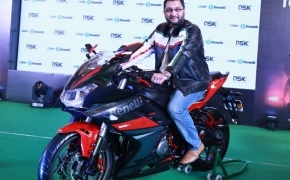 DSK Benelli is officially going to launch their first faired motorcycle in India on 25th July’17. In an official communication the company has asked us to block the date for the launch event. The Benelli 302R, aka. 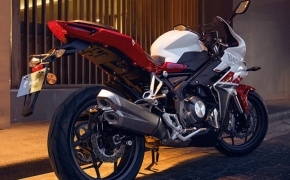 Benelli Tornado 302 was first unveiled at the 2015 EICMA and later was displayed at the 2016 IBW. 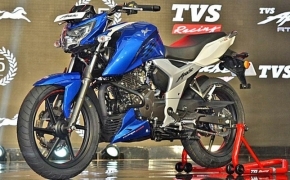 Earlier last month the company has commenced taking the advance booking for 302R, though the official figure of bookings received by the company is not known but we are very hopeful about the success of the new product. 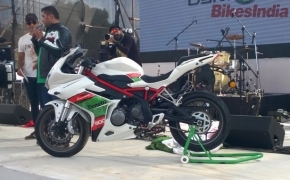 The faired Benelli 302R comes equipped with 300cc inline-Twin cylinder, liquid cooled four stroke motor, It is the same mill Benelli is been using on their TNT300. 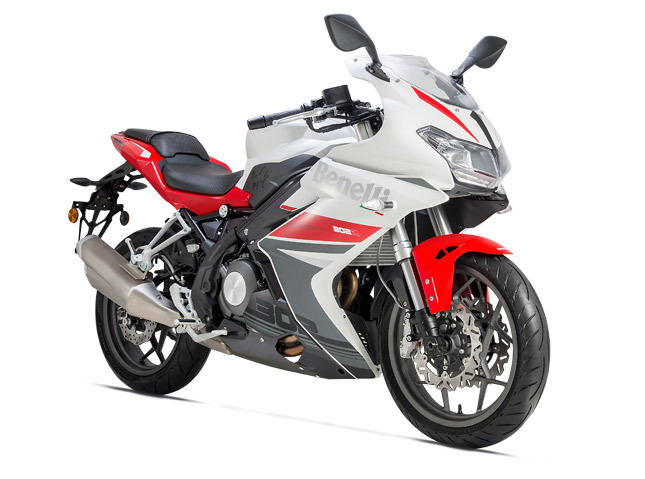 The twin cylinder engine featured on the Benelli 302R is capable to produce 35 PS of power and 27 NM of torque at 9000 Rpm. 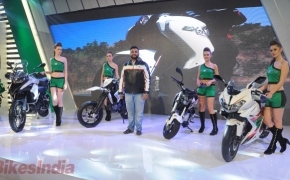 The bike being entry level motorcycle comes devoid of features like ABS but twin petal disc brakes at the front will improve the braking considerably. 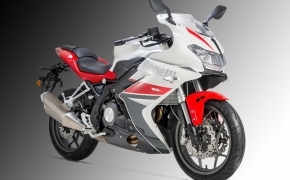 The new Benelli 302 is expected to be launch in two color options, the white & red is already been shared by the company and you can also expect ‘Black’ color palette. 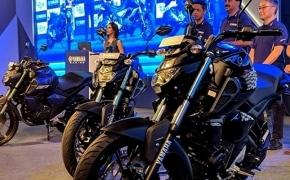 The bike is expected to be launched at a competitive price tag as it is going to lock horns with the likes of Yamaha YZF-R3 and Kawasaki Ninja 300R. 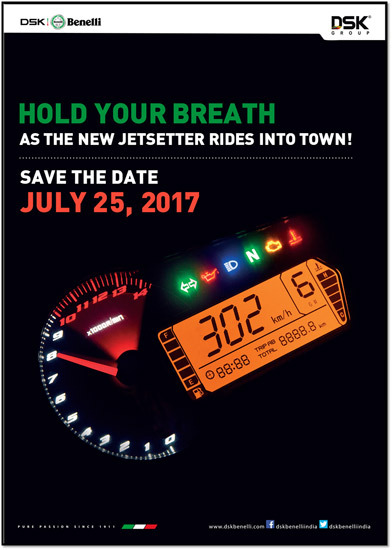 Stay tuned to BikesMedia as we will bring you the live coverage of the launch event on 25th July’17.